The trailer of Vishwaroopam 2 will finally be out on 11 June. What does this mean for a film buff? It means getting to watch Kamal Haasan on screen a good five years after the first part released. It also means Vishwaroopam 2 leads the way for two, or maybe three more, films starring Kamal Haasan, which we will get to watch before electoral politics in Tamil Nadu take him away from the movie marquee. But in its core, what does getting to watch Kamal Haasan on screen really mean to those of us who have been privy to his every expression, every move, every dialogue and every character since 1959, his debut as a child actor in AVM’s Kalathoor Kannamma? Die-hard Kamal Haasan fans think his adolescent years on celluloid is also some sort of a record in itself — for here was an actor who could sing, dance, choreograph songs and do his own stunts even before he turned 19.
a) one has to enter the industry when Haasan began - at 3 years of age. d) one has to retain that business peak for over 40 years. 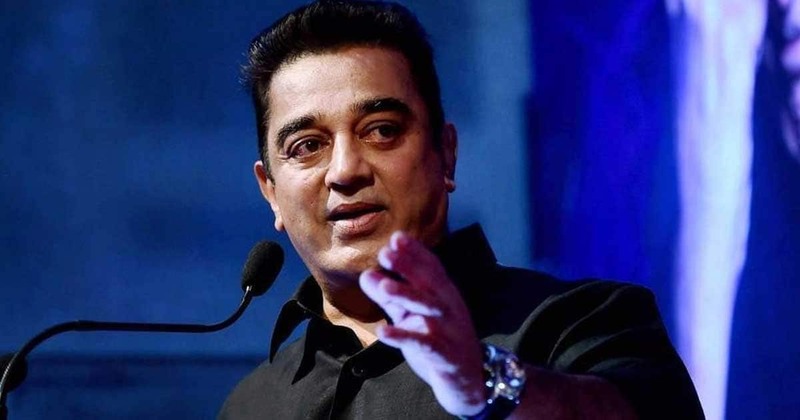 Kamal Haasan is one actor to have touched all of the above, with a longevity unmatched by his predecessors or any of his contemporaries, including Rajinikanth or next-gen stars like Vijay and Ajith. The longevity can be attributed to the fact that Haasan is a kind of a polymath when it comes to cinema. 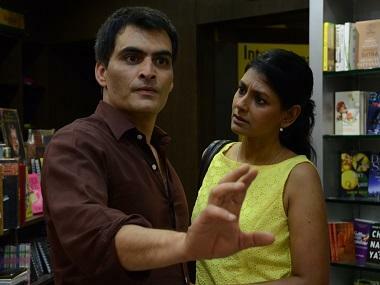 His versatility in the medium can be linked to his illustrious and long-standing career. Kamal Haasan successfully breached the age barrier way back with Mani Ratnam’s Nayagan in 1987, in which he plays a middle aged and elderly man for most part of the film. It must be noted that Haasan was just 33 when he played father to a grown up son and daughter as the Dharavi don Velu Nayakan. 31 years later we will get to see Kamal Haasan play a RAW agent, but if the word on Vishwaroopam 2 is anything to go by, the action-thriller is another record for Haasan, who has done death-defying stunts in the sequel. But anyone who’s seen Kamal Haasan fight on screen will know that even in the commercial cinema of the '80s, he would bring in at least one thematic choreographed stunt sequence, which would involve minimum weaponry and maximum martial arts. Watch the fight sequences from films like Khakki Chattai, Vikram, Sathya and the feel good Anbe Sivam even before you watch Vishwaroopam. Kamal Haasan. Image from PTI. Vishwaroopam 2 also gives us film buffs the occasion to celebrate the showmanship of Kamal Haasan who indulges in song, dance, stunts, acting, writing and directing this spy thriller sequel. Vishwaroopam 2 arrives at the backdrop of a political context — where film fans and general audiences alike are watching Kamal Haasan in his public life as he tours Tamil Nadu creating awareness about his party, where he opines on twitter on any issue TN faces and is seen as a third front as he battles on issues like Jallikattu, Cauvery and Thoothukudi. In this context, Vishwaroopam 2 is possibly the first film where Kamal Haasan can himself ‘escape’ for a couple of hours to don a role which is pure fiction. As a cinema fan there can’t be news more heartwarming than the one which announces the film release of one of India’s best actors. 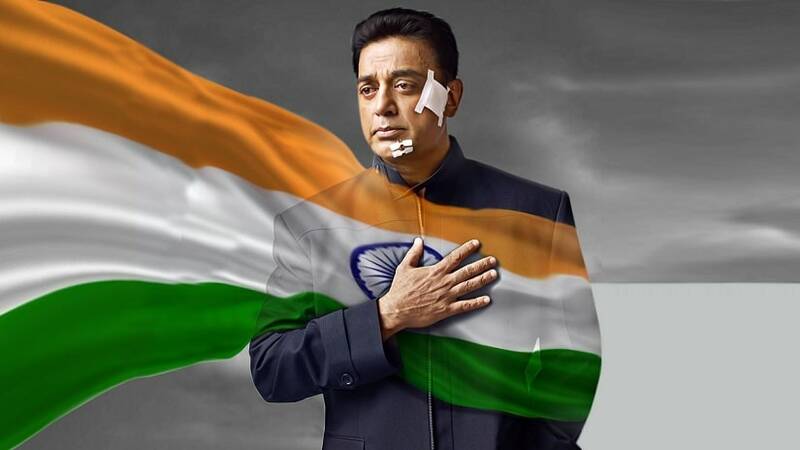 Vishwaroopam 2 is more than just a film release - it paves the way for Sabash Naidu (another Haasan venture where he writes, acts and produces) and then Indian 2, where we will get to see Kamal Haasan play a role that won him his third national award for acting in 1996. Will there be a third film starring Kamal Haasan — a swan song of sorts? Your guess is as good as mine.